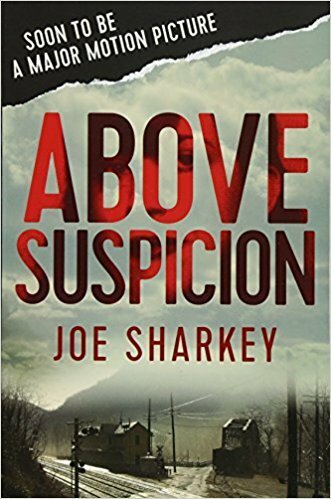 Above Suspicion reads like fiction. I am not kidding. This is such a well written book, and I am now wanting to read more by this author. This story kept me reading and enjoying it. The story is one that is hard to believe that it is true. I am still in shook that this is nonfiction book. It reminds me of how good Killers of the Flower Moon was. I do have a warning though. There is some sexual comments, but nothing too graphic. All of it is rather important to the story line and did happen, so I figured it had to be in there. This is my warning so no one is surprised when they read it. I cannot say enough how much I enjoyed reading about this FBI agent and the murder mystery. If you like fiction murder mystery, then you will enjoy this real life mystery. Of course, you learn who did it, but it did not cause a lack of fascination to me.